Today I want to show you some things from MillyBridal UK. MillyBridal is a professional wedding & events dress design and manufacturing company.
! Click here [Zaful] !
! 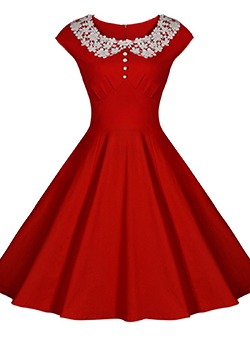 Click here [Dresslily] !